Father Eddie Green, vicar at All Saints Leavesden, has over 25 years experience of new christian communities and is community enabler for Sanctum, a network of over 300 creative sacramental practitioners. 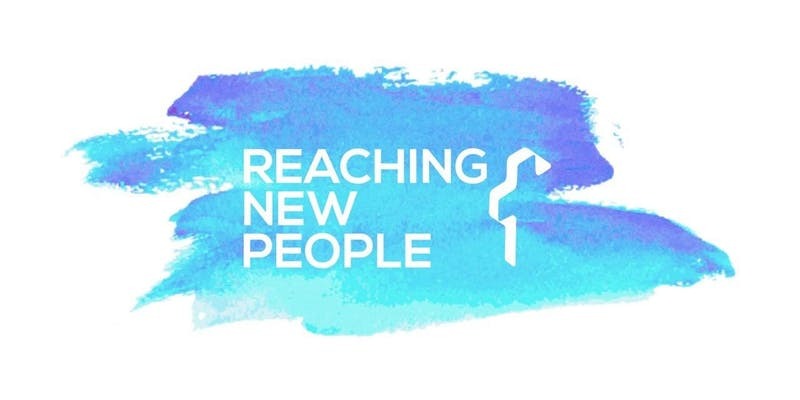 As part of the Reaching New People project, we are hosting a series of webinars around presenting topics relevant for new forms of church. These will be “presentation based” discussions enabling learning from others experiences and expertise. 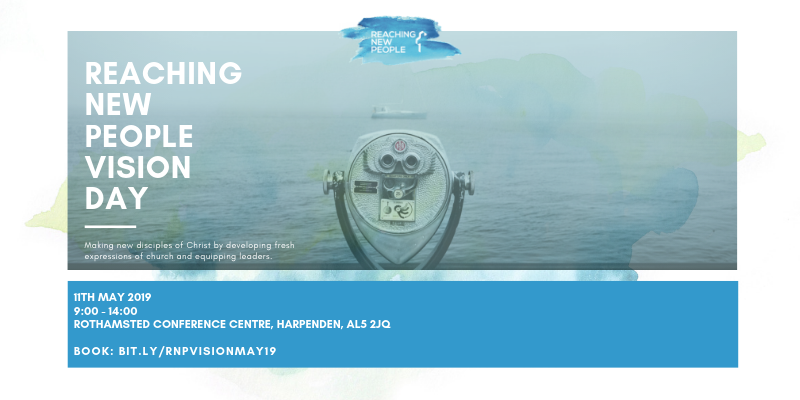 The topics covered will major on the specific practical, theological and ecclesiological aspects required when creating new Christian communities. This is an opportunity to share your own learning, whilst learning from others. Anyone who is interested in the topic. We really want to hear your voice, and encourage you to add to a growing body of knowledge on the topic. We are especially looking for practitioners (lay or ordained leaders of parishes and fresh expressions in all contexts and across all traditions) that can approach the topic with a beginner’s mind-set and empathy for other people’s views. All our webinars will be online and accessed via the Zoom platform. This means you can join from anywhere and relax over a cup of tea as you listen, share and gain missional imagination into the particular topic. You will receive a link after registering via Eventbrite. Each webinar will have an animator with practitioner knowledge on the topic presented. The discussion will last ninety minutes and involve structured dialogue. We will also be recording the event as we build a bank of learning for practitioners to access in the Reaching New People project.